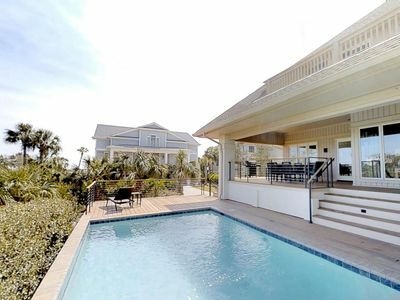 11 Sandpiper is a vacation paradise. 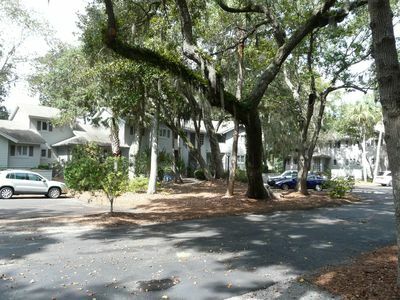 Located in a peaceful section of North Forest Beach just 600 ft (4-5 minute walk) to one of Hilton Head's finest beaches. 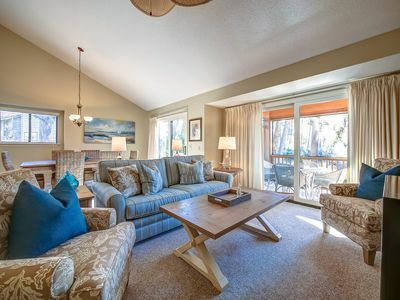 It is the perfect setting for family reunions, business retreats, golf/tennis outings, or just a group of friends getting together. The back yard of the house is a private oasis. 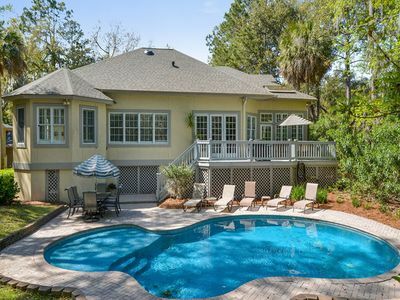 It is fully fenced for privacy and has one of the largest private pools (16ft x 43ft; depth - 3 1/2ft to 8ft) in North Forest Beach as well as a four hole putting green (25' x 30'). 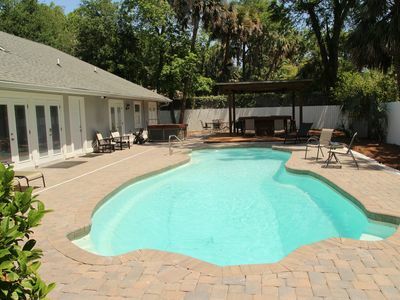 The large sunbathing deck surrounding the pool has a hot tub and a Tiki bar. There is ample seating for all of your outdoor needs. Last but not least, for the outdoor chefs we offer a gas barbecue grill for you to prepare the finest comfort foods South Carolina has to offer. 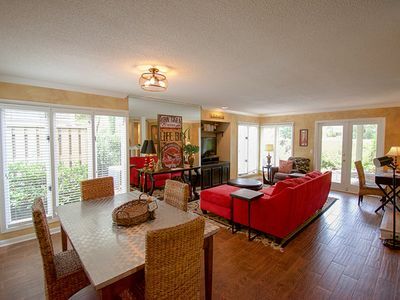 The dining room has space for ten guests and the adjacent kitchen breakfast bar can accommodate an additional four. 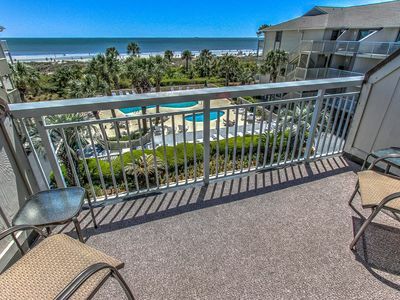 There is a fully stocked kitchen, featuring granite counter tops, with all you will need to prepare a great meal or to serve something that you picked up at one of the fantastic restaurants on Hilton Head Island. The kitchen is flanked by a front and rear living room, each with flat screen TV's and a computer station. 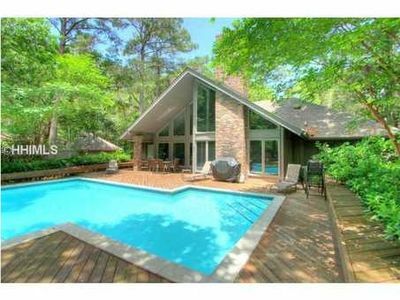 For easy access, the rear living area opens up directly to the pool and hot tub, with several full glass panel doors. 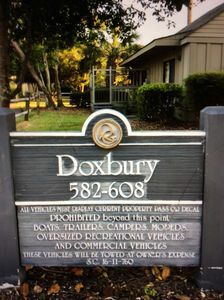 We offer free wireless and broadband internet service as well as local and domestic digital phone service. When it is time to get out of the sun and call it a day you can adjourn to one of five spacious bedrooms with adjoining baths. 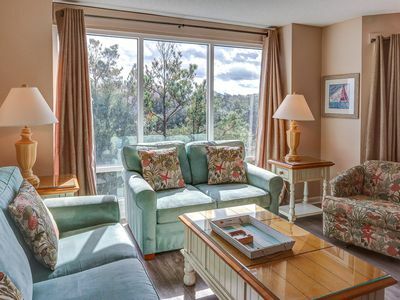 Choose from: (3) King suites, two of which have a private entrances onto the back deck and pool area, (1) Queen suite or (1) bedroom with two Twin beds. 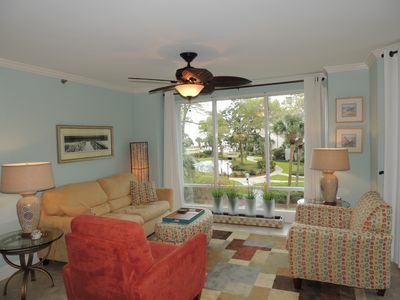 Each room is equipped with digital cable TV. 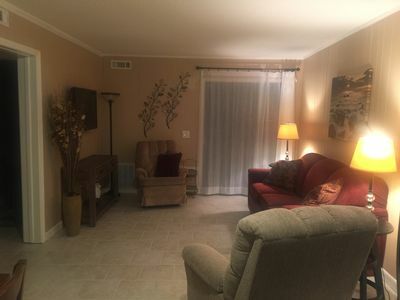 There is also a large sectional (not a pull out - that can accommodate teens or smaller children) in the front living room. The deluxe bathrooms have a mixture of spa quality showers with multiple heads and shower/tub combinations. Towels and linens will be provided as well as a some items to get you started. 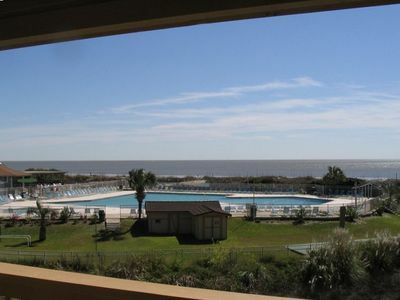 For your convenience there is a half bath which is accessed directly from the outside pool area plus an outside shower for rinsing off when returning from the beach. Bike riding is very popular on the island with an extensive system of bike trails. 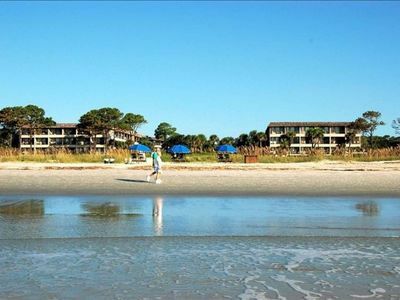 Ride on the beach at low tide or to Coligney Plaza (1 mile) with its restaurants, coffee shops, bakeries, grocery stores, beauty salons, movie, liquor store, island shopping and everyone's favorite ice cream and frozen treats - 'Rita's'. Personal favorites are horseback riding on trails through a local plantation and parasailing with one of the great local guides. You can also take a nearby seasonal day ferry to Savannah. 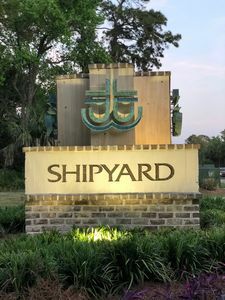 It docks in downtown Savannah and gives you four hours to explore the harbor area & historic district. This is a non-smoking property. 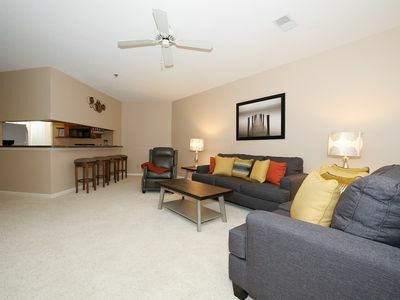 Plenty of room for 10-12 overnight guests. We will also consider dogs on a case by case basis. 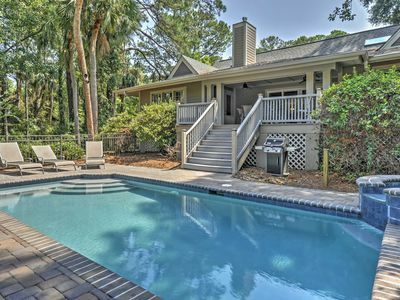 Sea Pines Home Near Beach w/ Pool & Spa! Amazing Ocean & Golf Course Views from 2nd Row Ocean. 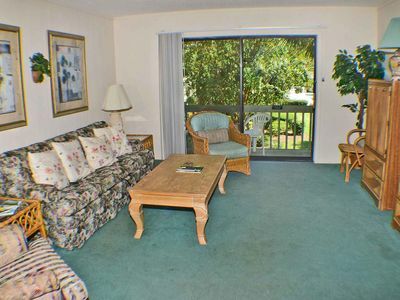 2 Master Bedrooms - Ideal home for 2 families. 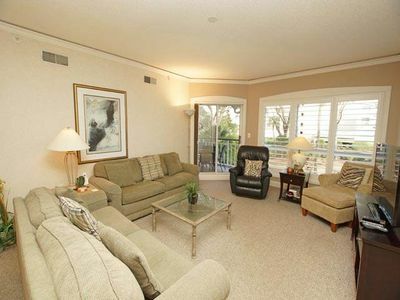 3364 Lake Forest - Fully Renovated 2 Bedroom Sea Pines Villa! Nicely Updated First Floor Villa!